The Soccer Smart Academy prides itself on genuine success stories. There are many international academies across Europe but not many boast the success stories of Soccer Smart. Not only do each of our players develop within an intensive camp but we also have a current success rate of over 60%. 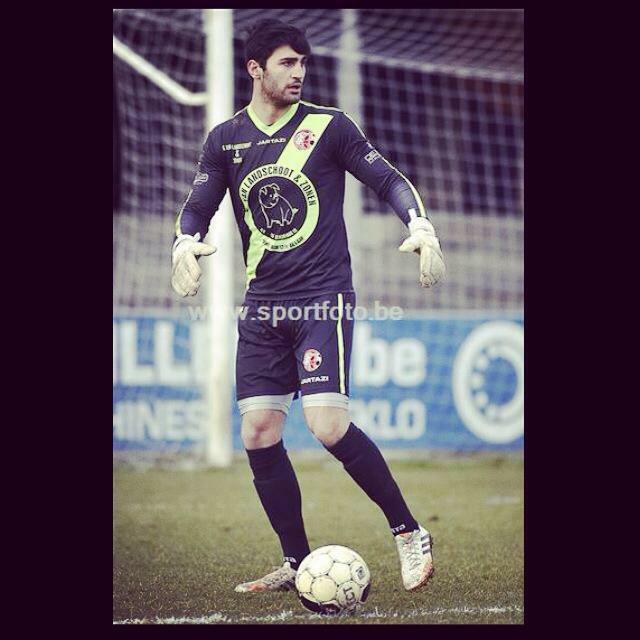 If you're looking for an international soccer academy then we are your best bet! 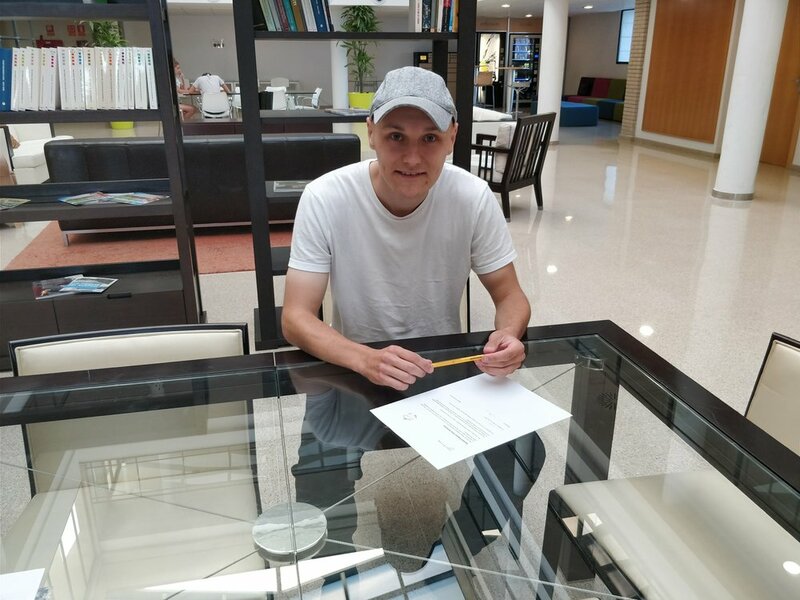 Chaim Roserie signed a two-year pro deal with a Spanish club. 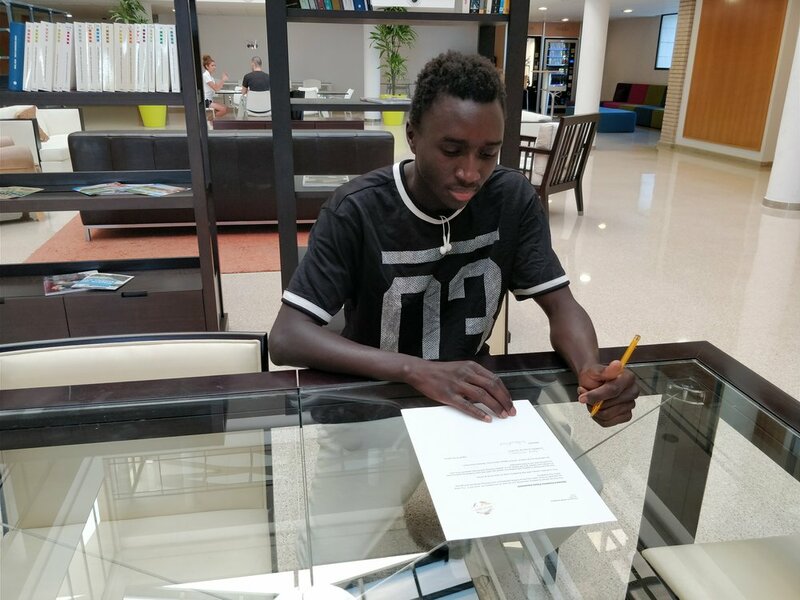 Brian Tanaka Mashingaidza signed for Alicante CF. 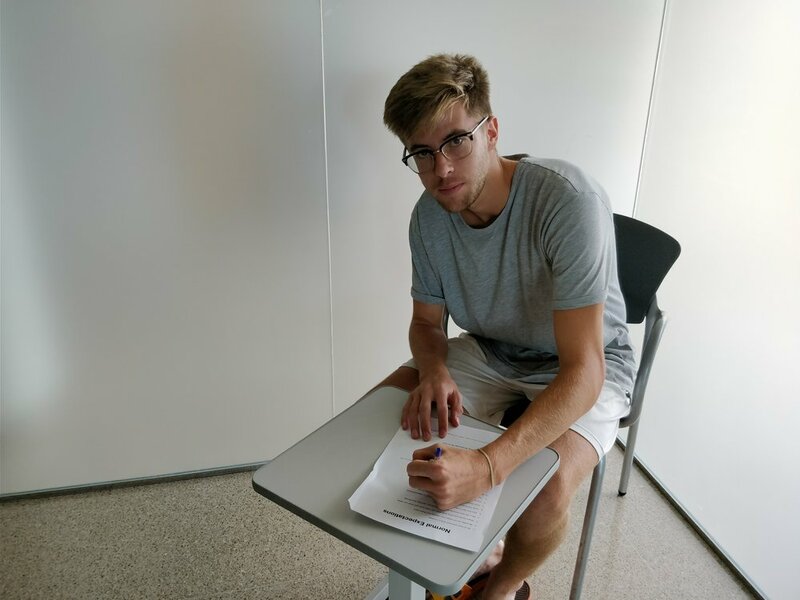 Hugh Alban Jones signed for Novelda CF. Below are the many players who have attended our academy and gone on to earn trials or sign a contract with a semi-professional or professional team.